Samsung Galaxy S10 is expected to bring a lot of improvements over its predecessors including some key design changes to improve its screen to body ratio. 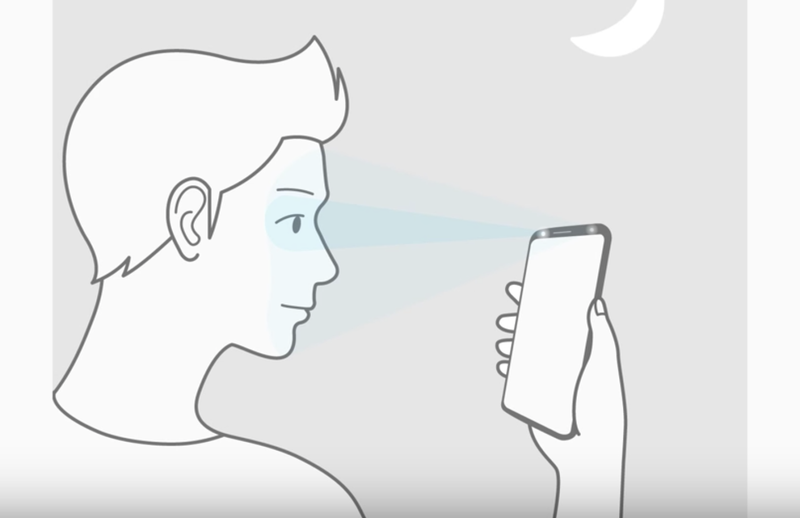 Recall earlier there were reports which suggested that Samsung has plans for removing the iris scanner from the Galaxy S10 and now today a Korean media outlet has confirmed this info by quoting an industry insiders who claimed the company would stay away from the tech and will rely on the fingerprint scanner as the key biometric security measure. The Rumors about removing the iris scanner arrived earlier this year, and till now we have seen it been confirmed by two independent sources. It is expected that by ditching the Iris scanner Samsung will be able to make the top bezel thinner or extent it to edges to achieve a better screen to body ratio and to accommodate much rumored under display front camera. The reports from ETNews also suggest the under-dispaly fingerprint scanner would also included in the novelty and instead of the optic sensor form Synaptics , used by vivo, Oppo and OnePlus, Galaxy S10 would bring the ultrasound sensor, developed by Qualcomm.